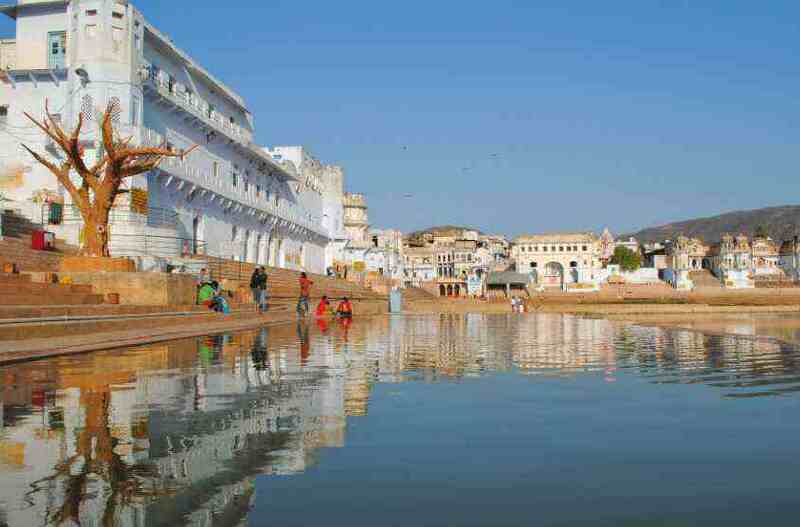 Pushkar is one of the oldest towns situated near Ajmer. According to the legend the place was created when the lotus fell from the hands of Lord Brahma. The city is groomed with multiple temples, shrines, and Ghats for which it is considered as one of the holiest places in India. The city is blessed with the pristine lake called 'Pushkar Lake', and it is home to the Brahma Temple that dates back to the 14th century and remains one of the most prominent among the few existing temples dedicated to Lord Brahma. Pushkar Lake is considered as sacred lake which is believed to cleanse the sins and cure the skin diseases by taking a dip in it. The lake is also known as 'TirthaRaj' which means king of all pilgrimage. The lake is surrounded by 52 ghats where devotees from all over the place visit this lake to take a bath. 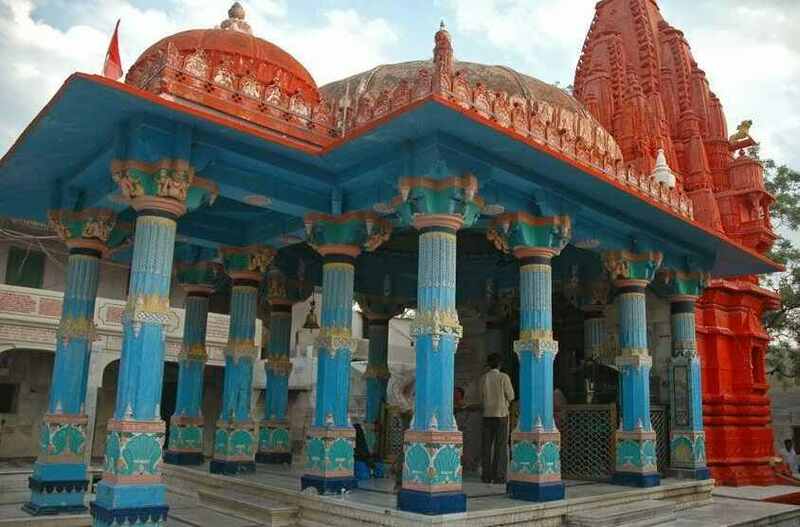 Brahma temple is the main temple of Pushkar City which is considered to be the only Lord Brahma Temple in the whole country. 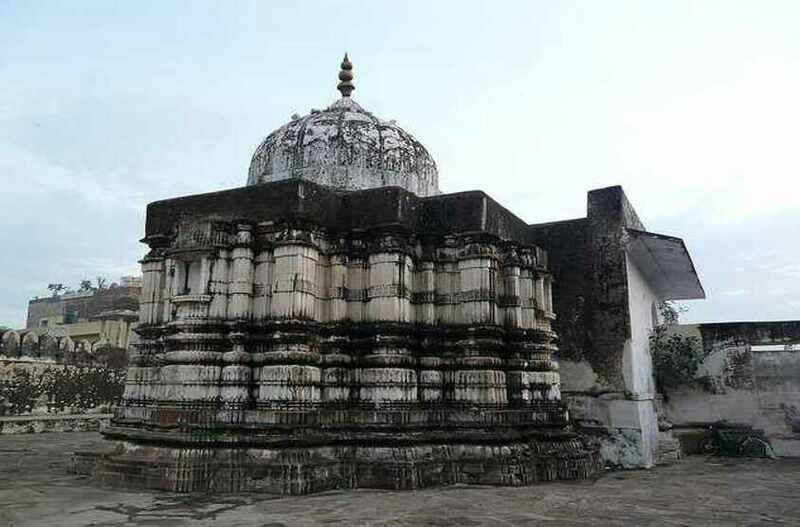 The temple is believed to be 2000 years old and according to the legend, 'Lord Brahma' performed his yagnain the place where the temple was built along with Goddess Gayatri. Varaha Temple is dedicated to the third incarnation of Lord Vishnu and it is considered as one of the oldest temples in the city. 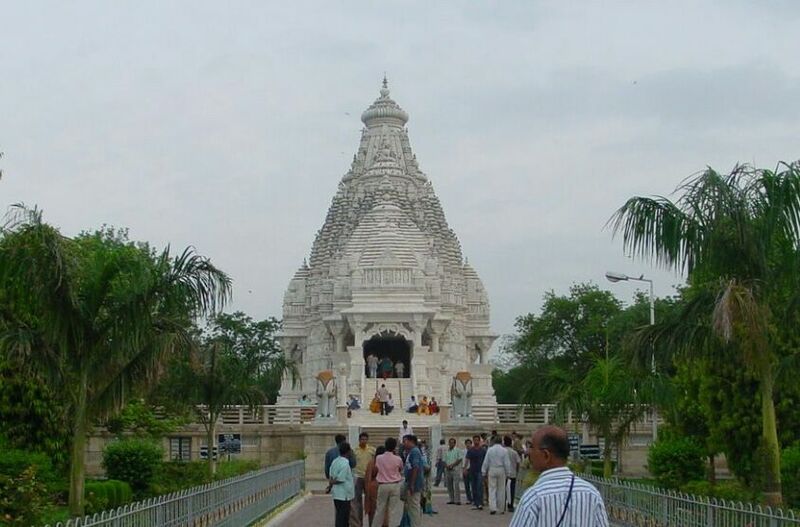 The temple has the huge white idol of Lord Varaha the incarnation of Lord Vishnu. There are many sculptures, carvings, and pillar of the mythical bird 'Garuda' inside the temple. The temple is dedicated to Hindu goddess Savitri who is considered as a repository of knowledge and art. The temple is one of the most important tourist spots in Pushkar, where thousands of devotees swarm from all over the world every year to offer their prayers to the goddess. The temple has antique structure featuring hindu architecture and makes it a destination to must visit while in Pushkar. Local markets in Pushkar are famous worldwide for selling the locally made items like souvenirs, leather goods, and rose products infusing the rich heritage of Pushkar. The markets are plentiful with various items such as handicrafts, colorful bangles, leather goods, embroidery clothes, paintings, precious stones, wood & ivory carvings, block printed textiles, jewelry, pottery, and garments. 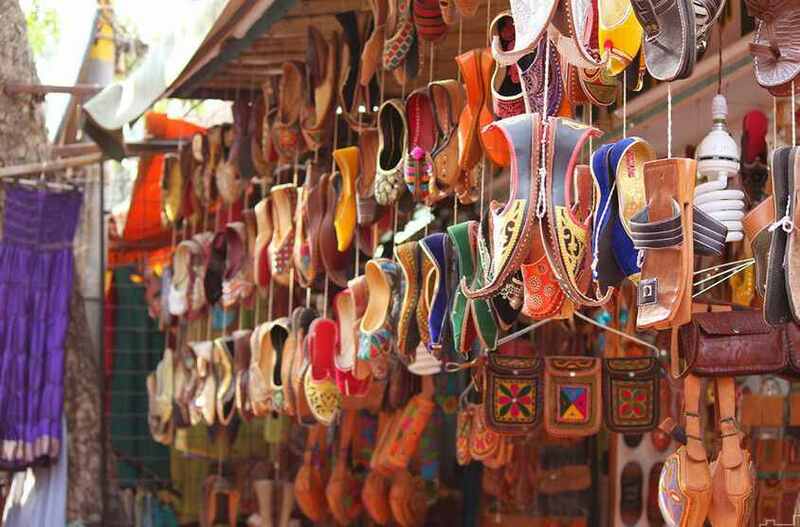 For a shopping lover, local markets of Pushkar city are the perfect place to visit to fill their shopping bags.